The study program of International Business Economics offers economic knowledge and skills applicable in the practice of international and domestic companies. The program represents a response to the dynamic trends of change in the international business environment, the need for new knowledge and competences, as well as the skills that economists are expected to demonstrate in businesses, economic and state institutions. This program is based on the current trends of development of economic science and profession, in both international and domestic framework. As such, it contributes to further development of economic science and profession, as well as strengthening of the links between education, science and practice in the Republic of Serbia and other countries of the world. At the micro and macro level, in the corporate sector and international organizations, human resources are needed who can adequately respond to the new challenges of the international economy and operations in the era of globalization. The studies last four academic years and have 240 ECTS. On completion of the studies the academic title of Bachelor in Economics is awarded. 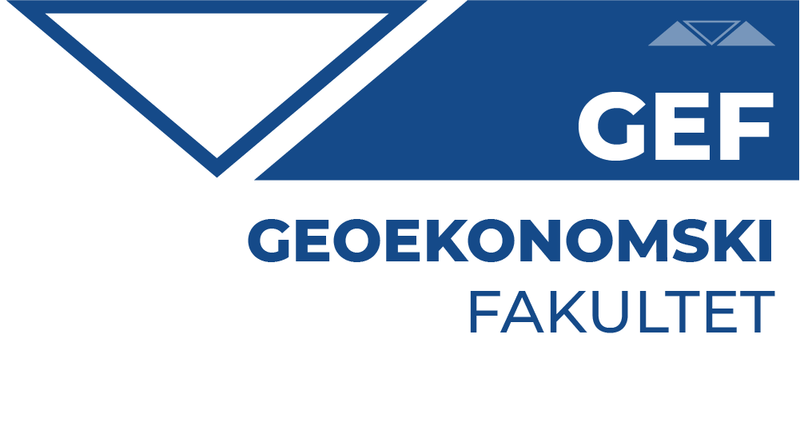 Note: Considering the developed international cooperation of Megatrend University, Faculty of Geoeconomics provides its students with the opportunity to continue studies at master and doctoral levels in the country and abroad.